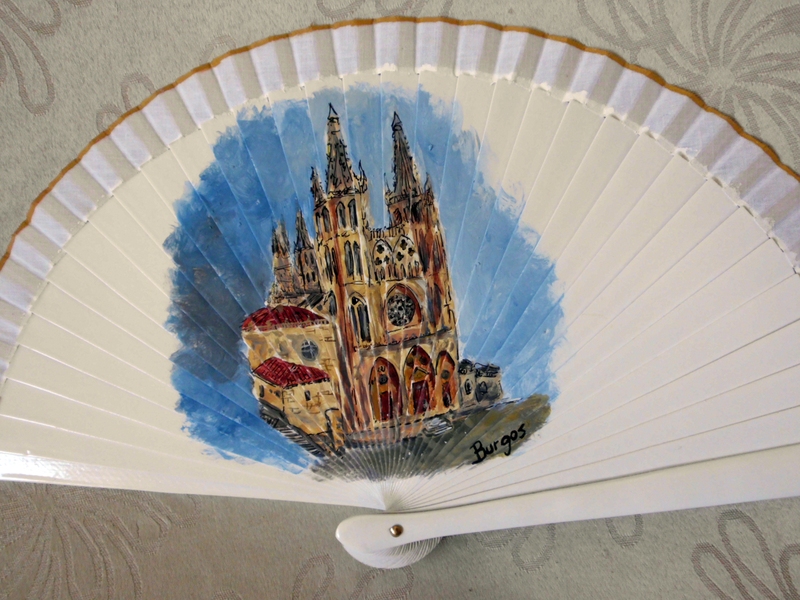 Hand fan personalized with the image of the Burgos´s Cathedral. Ribbing: Wood and nicely lacquered. Size: Hand bag 19 cm. 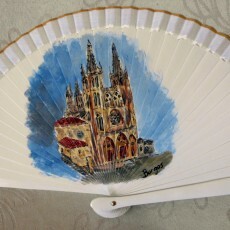 Would you like your hand fan personalized with your historic building ? 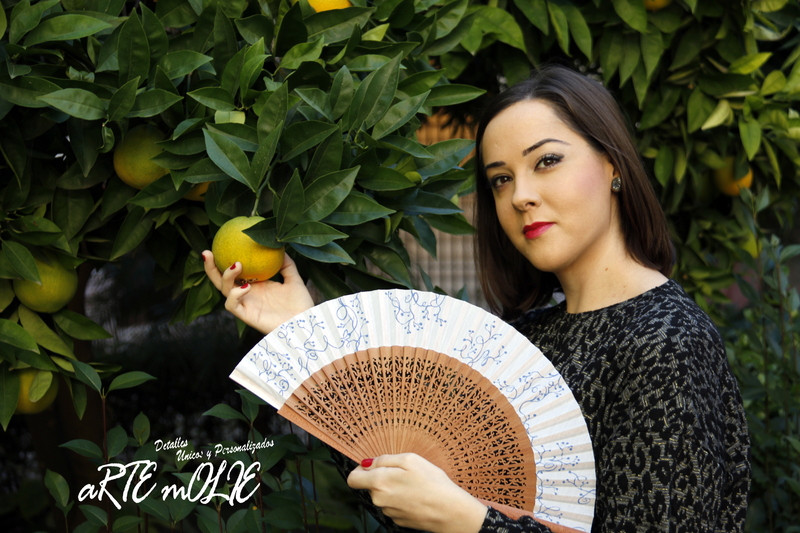 Send us your image and we give you budget. 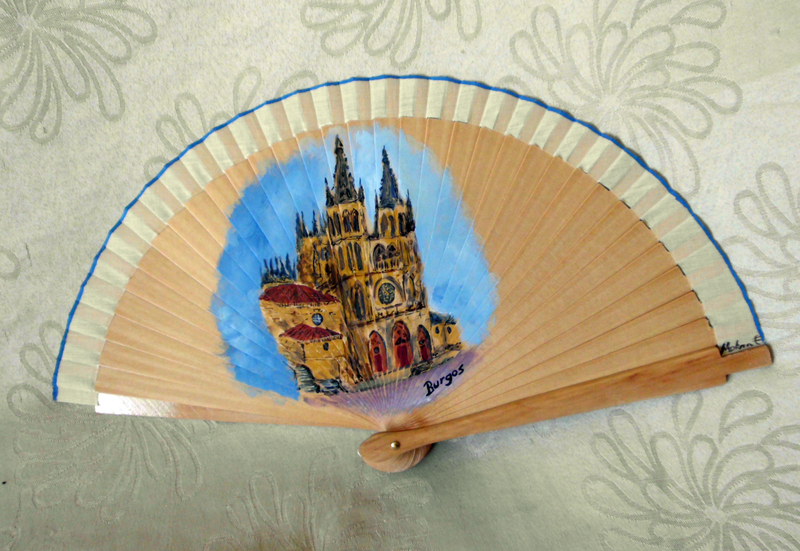 This fan snap opens and closes with a very smooth movement and a nice sound. 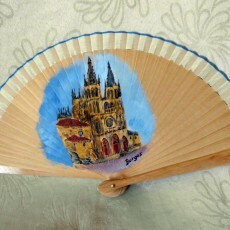 In the image, you can see its hanging loop and nice tassel as well as other details.